We already know the 26 lucky people who, receive bicycles. 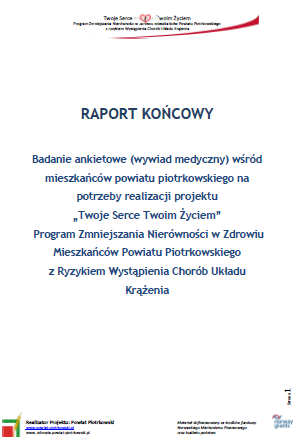 They received this opportunity because they took part in the preventive medical examination during our project. On February 7 2017 at 11 pm. 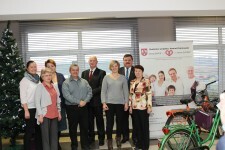 at the headquarters of the Piotrków Trybunalski District Office at Dabrowski 7 Str, under the rules of the contest conducted lottery prizes bicycles for 26 people, which until 31/12/2016 took part in the research of prevention within the framework of the project ‘Your Heart Your Life’. ‘Your Heart, Your Life’ – a motto which had fallen deeply in the memory of the inhabitants of the land of Piotrków Trybunalski. This preventive project was implemented by a one year in the district, persuaded nearly 12,000 people to the fact that they should take care of their health and regularly undergo preventive examinations. Because of the necessity of collection of the full medical documentation necessary to confirm participation in preventive tests to 31/12/2016 the draw of bike instead of 01/20/2017 will be held on February 7, 2017. 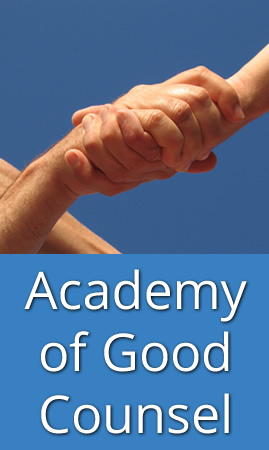 100 participants of the Academy of Healthy Nutrition (AHN) and 26 of the Academy of Movement (AM) received awards for participation in activities and workshops conducted within the Academies. 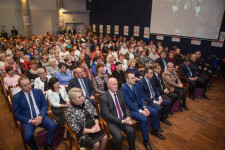 On November 29, 2016. at 11 o’clock at the headquarters of the Piotrków Trybunalski County Office Dabrowski 7 Str, under the rules of the contest conducted lottery prizes in the form of steam cookers for the 100 most active people – participants of the Academy of Healthy Nutrition (AHN) and bicycles for the 26 most active participants of the course the Academy of Movement (AM). Workshops on healthy cooking techniques were a continuation of previously conducted training for 50 of the Farmer’s Wives’ Association, which actively joined to assist in the organization of the Academy of Healthy Nutrition in the framework of the project ‘Your Heart, Your Life’. On Sunday, 25.09.2016 at the Parish. 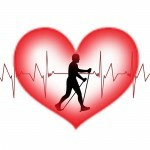 St. Rosalie in Dąbrówka the Point Medical was organized as part of the prevention of cardiovascular disease program ‘Your Heart Your Life’. 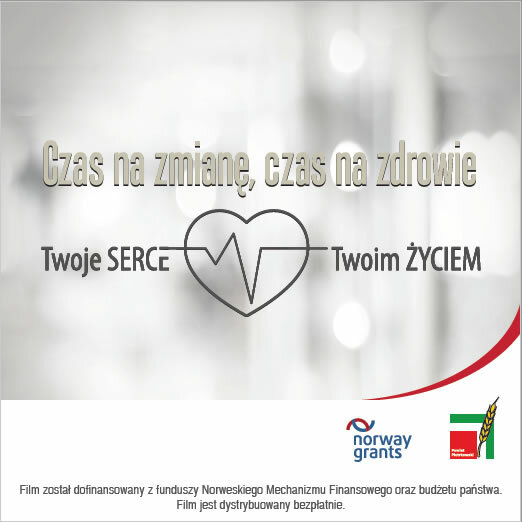 On Sunday, 18.09.2016 during the celebration of the County Harvest Festival in Wolbórz for the sixth time ‘Health Zone‘ was organized within the program of prevention of cardiovascular disease, ‘Your Heart Your Life’. 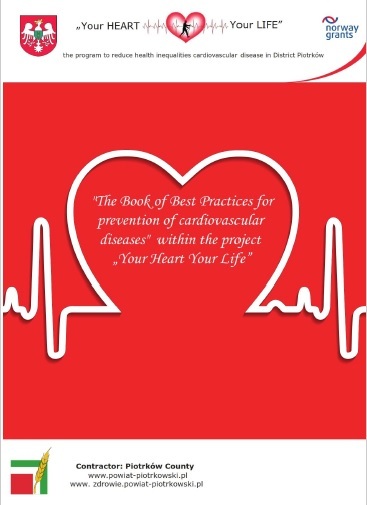 09.11.2016 in The Roman Catholic Parish of the Sacred Heart of Jesus in Wola Krzysztoporska Point Medical was organized as a part of the prevention of cardiovascular disease, ‘Your Heart Your Life’.